BOSTON — Kevin Garnett would not admit it outright, but he also did not dismiss the notion that Friday’s 109-107 win by the Brooklyn Nets over the Boston Celtics may have been his final game at the TD Garden. The 38-year-old had an uneventful six points and four rebounds in 17 minutes, but received plenty of admiration from the Garden crowd in his second and final trip to the Garden this season as a Brooklyn Net. 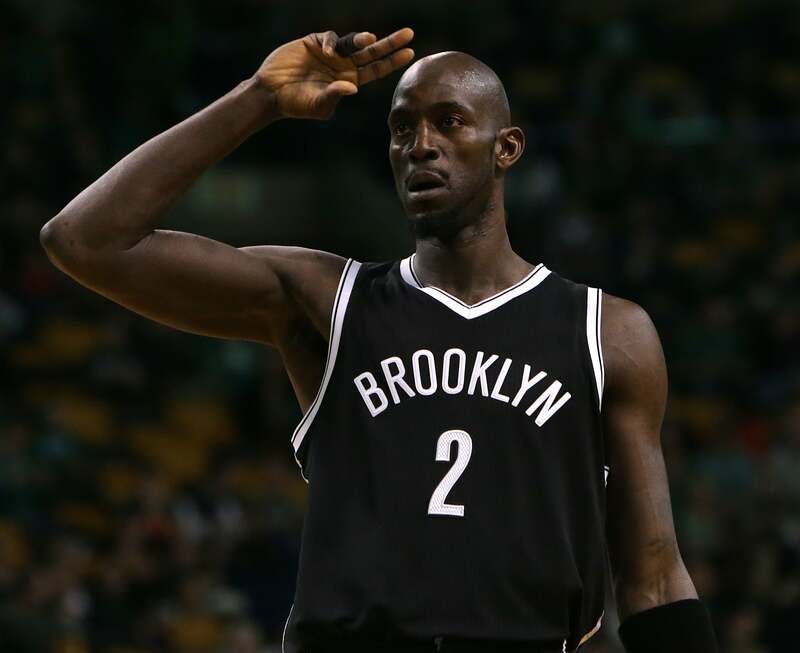 Just two years after he was traded away with Paul Pierce to Brooklyn, it was hard for Garnett to recognize much of the Celtics roster, especially after the trade of friend and former teammate Rajon Rondo last week. Garnett reflected on the trade, his ties to Boston and much more in a wide-ranging interview after the game.